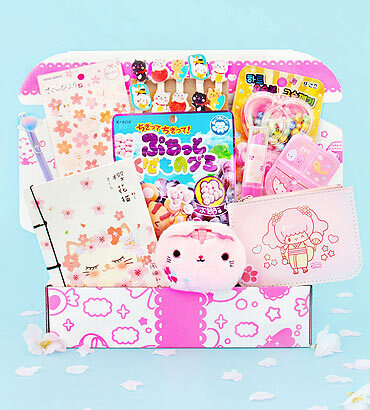 Kawaii-fy your life with a monthly box filled with cute things, kawaii squishies, plushies & more! As low as $19.90/month! 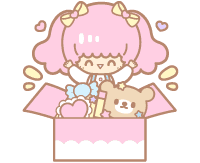 Your Kawaii Box features authentic cute characters & kawaii brands! 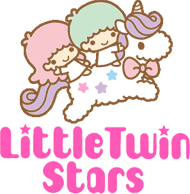 Your kawaii subscription box is filled with thoughtfully curated super cute things from Japan. 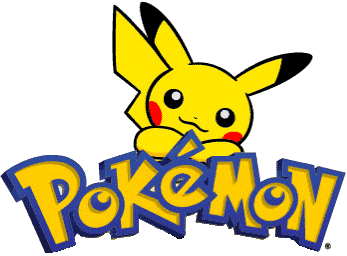 The shipping is always FREE to any country in the world! Your first box will be sent immediately. 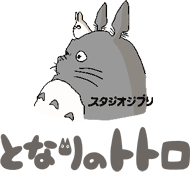 These cute things from Japan are guaranteed to put a smile on your face. Month after month! 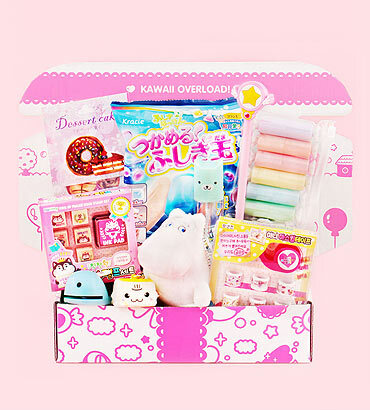 Check out what kind of super cute kawaii stuff we include in each box Japanese subscription box! 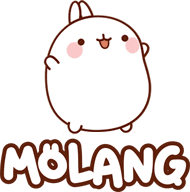 Super cute stuffed animals & kawaii plushies. Perfectly soft and huggable! 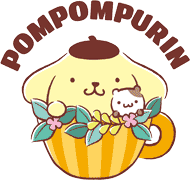 Experience fun & tasty Japanese candy featuring cute kawaii characters. 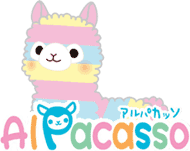 Kawaii pouches, useful bags & cute purses. Perfect for storing all your daily essentials! 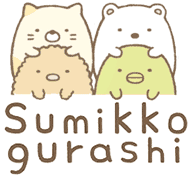 Super cute kawaii squishies, DIY craft supplies & more kawaii fun! 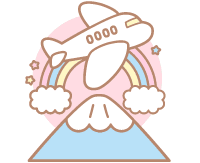 Kawaii-fy your life with Japanese washi tape, cute notebooks & kawaii stickers. Be super cute with kawaii beauty accessories & Harajuku fashion essentials! 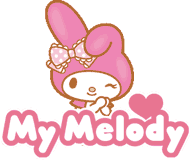 Practical & fun kawaii things for everyday use. From kitchen to bathroom! Kawaii Box has been featured on the NBC's Today Show as one of the selected "Gifts that keep giving"! 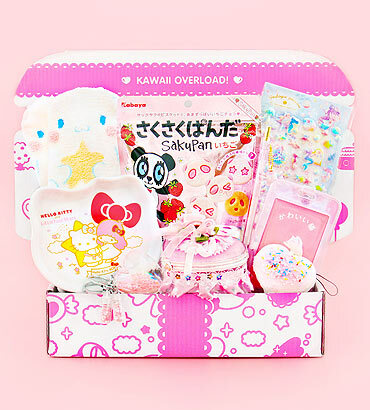 Take a look at what kawaii things have been included in past kawaii subscription boxes! 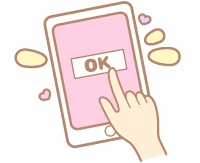 We carefully choose the cutest kawaii things! 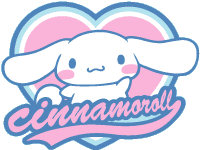 Join the kawaii community! 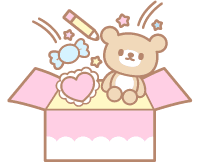 Get a Japanese subscription box and share it using #KawaiiBox!